Previously Gitter was used to host IntraWeb Peer Chat. Because of many of the limitations of Gitter we have been testing out alternative platforms and have settled on Telegram. 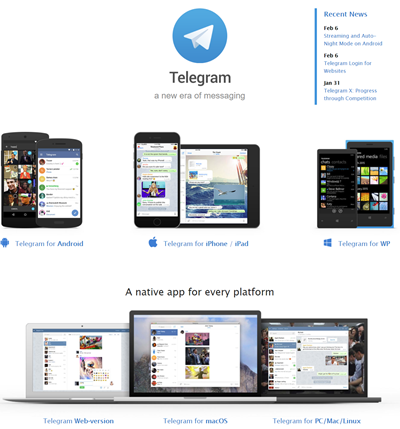 Telegram offers web, desktop, and mobile clients and solves the major issues that Gitter had. To join Telegram you simply enter your phone number and enter a code that you receive via text message (SMS), that’s it! 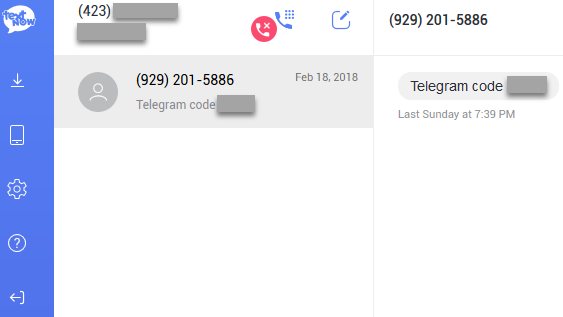 Telegram does not share your phone number with the public and only uses it for sign up. Telegram uses SMS for verification and authentication. You can completely hide the number from other users and do not need to expose it to the world as with WhatsApp. If you do not want to use your real phone number to sign up, you can get a free US based virtual number with TextNow to send and receive texts to sign up with Telegram. Getting a number with TextNow if quick and can even be as simple as allowing it to use your Facebook profile login. Each of these links can be used via web chat, or installed applications.